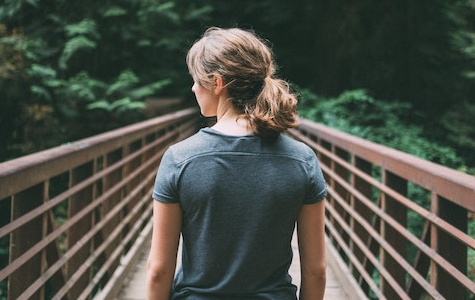 Competitions are an excellent addition to your marketing and community-building mix. They’re a useful tool for increasing engagement and loyalty among your existing members and subscribers, and they’re a fun, low-pressure way to spread the word about your membership site. Running a competition also gives people who’ve never heard of you a sneak peek into what you have to offer. The whole point of most online competitions is to get as many people as possible to enter so you can get their email addresses. This means you should keep it simple and easy to participate. Your entrants should understand what they need to do to enter a competition without needing to read rules or instructions. Indeed, if the explanation about how to enter is more than one sentence it is too complicated. The easier it is for your customers to participate, the more entries you will get. Ideally, they should have to make one choice without having to leave the competition page to find the answer. Your competitions should be fun, relevant and memorable. They are part of your brand voice and personality. So many online competitions are dull, unimaginative and dull. A competition is a waste of time if you don’t get an email address from every entrant with the opt-in right to send them follow up information. A tool like Randomiser can help you pick a random winner, which is the easiest way to handle this. If you’re running a competition based on merit, such as a photo comp, then make sure you have good criteria in place to make your job more manageable. You don’t want to spend a week wading through piles of essays! To greatly increase the number of entries, offer every participant a gift. The best and cheapest way to do this is to add an ebook to an autoresponder email. This will mean the whole process is automated. Make sure you give the gift a real value e.g. Enter this competition and we will send you an ebook worth $20, absolutely free! Usually offering a few prizes attracts more entries than offering one big prize. I think this is because people believe they have greater chance of winning something. 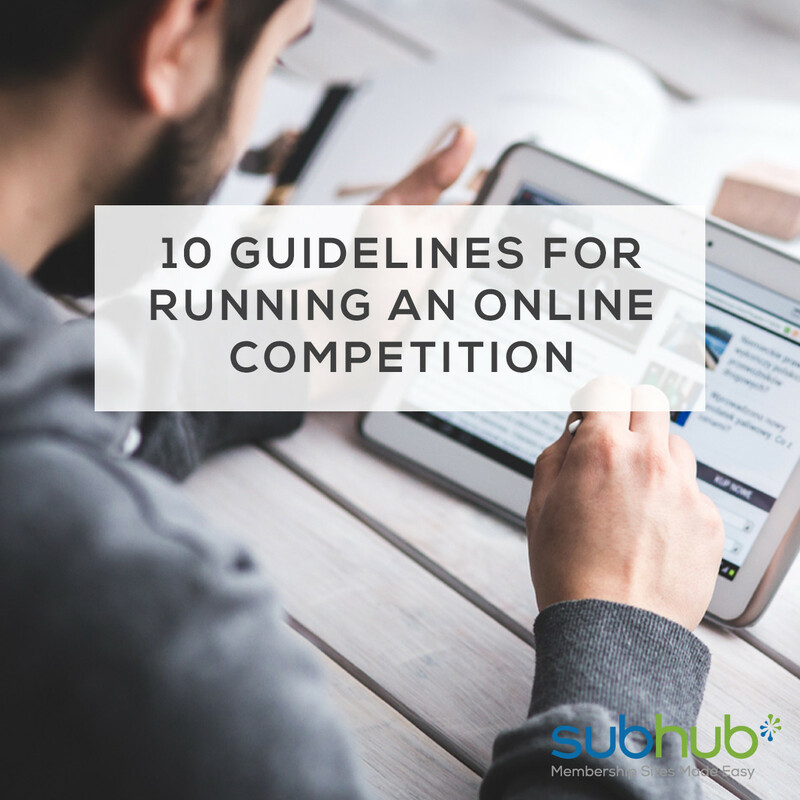 Competitions should be viewed as part of your website’s content and user experience. Make the questions relevant to your site and customers. I saw a competition on a fishing site which asked readers questions about home insurance, which is a bit odd! Keep a record of the results, including date, competition details, number of entrants, etc. After you have run a few competitions you will start to see trends emerge about what works best. Competitions can be used to generate new content for your site. For example, you could ask for a funny photo, a description of a best hotel, favorite lawyer joke, etc. A competition like this needs careful filtering but can create excellent free content and engagement with readers. Most niche content sites attract a core of very loyal, knowledgeable and dedicated customers. Engaging with these people can be important to your success. By making your competition challenging you can start to identify who these people are. A popular marketing technique is to enter all customers who buy a product or service during a particular month into a prize draw. Depending on the quality and relevance of the prize this can have a positive impact on sales. You could run this sort of competitions during slow months in the summer and December. 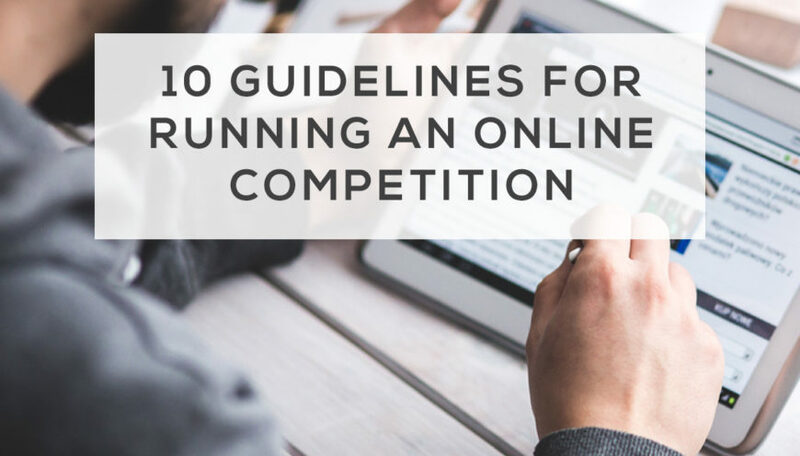 Have you tried running an online competition for your membership site? How did it go? Do you have any tips? Let us know over on Twitter or Facebook.